Since the 1960s, Colombia has been in a state of civil war, with fighting primarily taking place between the government and the Revolutionary Armed Forces of Colombia (FARC). As a result of this conflict, 6.9 million people have been displaced, 266,396 have been killed, and 60,630 remain missing. After four years of intense negotiations, Colombian President Juan Manuel Santos successfully brokered peace with the FARC guerrillas, bringing an end to a half-century civil war. For his role in the historic peace treaty, President Santos was awarded the Nobel Peace Prize in 2016. During Colombia’s civil conflict, many remote, rural and isolated areas that were home to indigenous peoples, FARC militias and other combatants, were largely ignored by the government for decades. At present, these communities are now grappling with the long-term effects of neglect: they lack basic supplies, housing, access to water, medical care, sanitation and educational opportunities. Recognizing the destabilizing impact of such conditions on the country’s newfound, yet fragile peace, the Colombian government has chosen to prioritize “demobilization zones” as areas for economic, social and political development. As such, it has committed to providing these zones with resources that will make it easier for ex-combatants to reintegrate into society and transition into civic life. 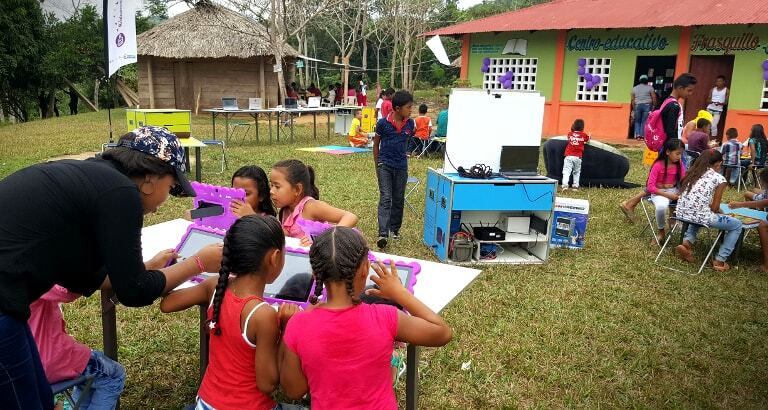 By partnering with Libraries Without Borders to install Ideas Boxes in these communities, the Colombian government created communal spaces where residents can access information, educational resources, and cultural enrichment opportunities. As of January 2017, there were twenty Ideas Boxes in demobilization zones across the country. 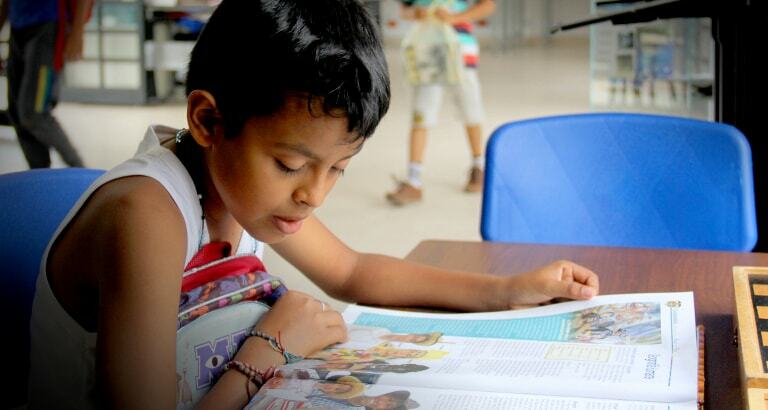 Low literacy rates in rural areas of Colombia can exacerbate social and cultural inequalities, which contribute to instability and conflict. 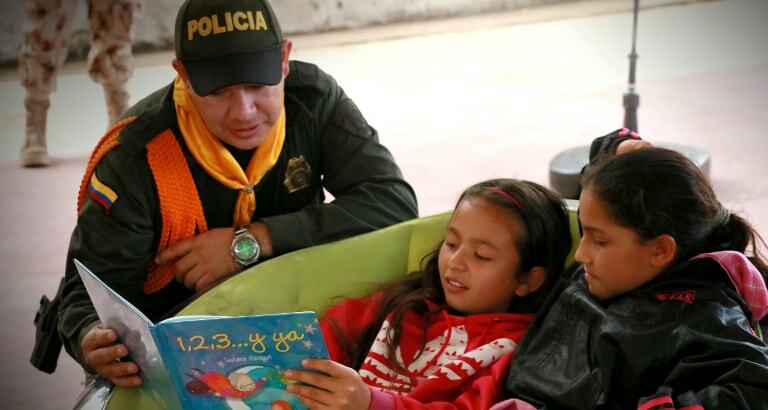 By promoting access to free and open libraries, President Santos sought to tackle this threat head-on, thereby reducing tensions throughout the country, fostering democratic dialogue, and promoting civic engagement. Enter the Ideas Box, which created a communal space where residents of demobilization zones can access books, the internet, modern technology and multimedia devices. More importantly, it provided residents with a place where they could participate in group activities and other informal exchanges that promote social cohesion and encourage people to regain trust in the government. Over the course of a year, the librarians at the fore of this program had the opportunity to experiment, create and facilitate activities for various communities. 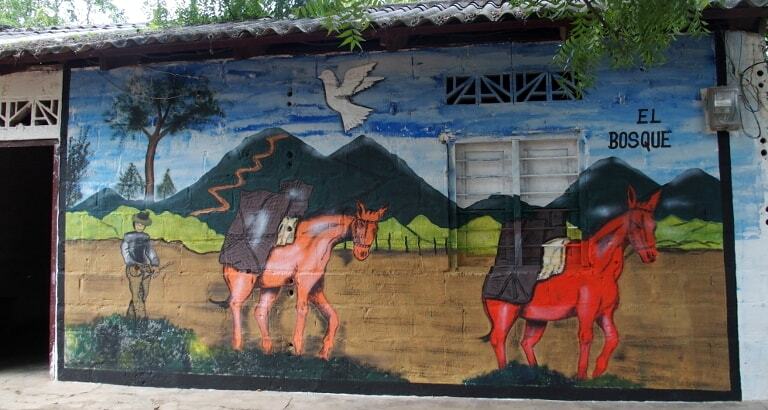 One of the more creative endeavors was the ‘Muloteca,’ a makeshift library that librarians built on the back of a mule in an effort to reach some of the most isolated communities in the Paramillo National Park. By placing shelves on the back of a mule (and sometimes borrowing canoes! 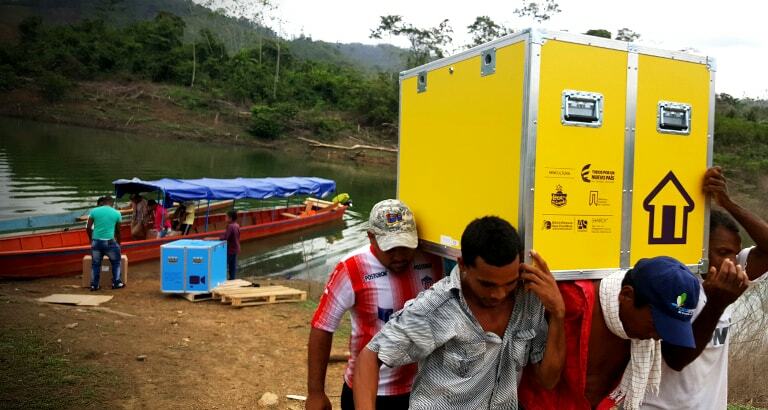 ), we were able to bring books, technology and other educational materials to places like Gallo, a particularly secluded village on the outskirts of the Paramillo National Park where there are no roads or communication lines. Through the Muloteca, librarians hosted audiovisual workshops that combined digital learning with photography techniques and video editing. After participating in these workshops, some members of the community filmed footage recounting the story of their daily lives. 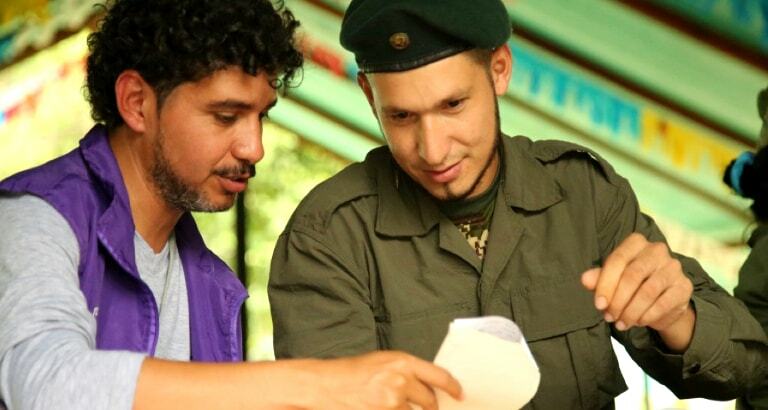 In turn, other members of the community—those previously in the FARC—edited the footage, which they pieced together to create a documentary series aimed at debunking myths about their community. At other Ideas Box sites, librarians worked with community members to paint murals reflective of the different aspects of the peace agreement. From children to the elderly and from the police to former combatants—everyone was involved in this effort. The impact of such projects on daily life? For Yoann, these libraries made it possible to bring together people who no longer spoke to each other.